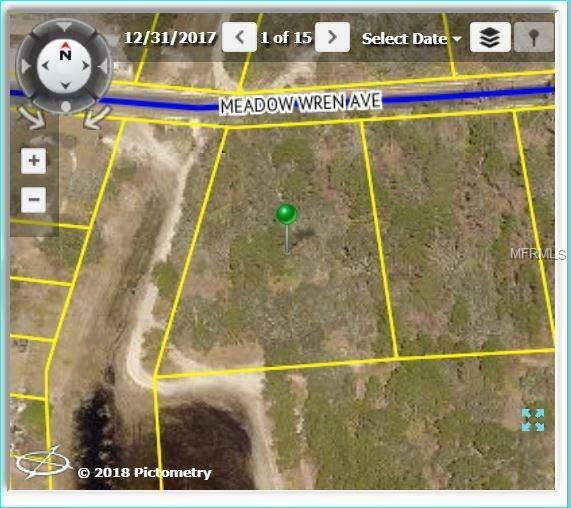 Perfect 1.11-acre lot for your new home no time limit to build paved road corner lot just off us 19 newer homes just off us 19. Newer homes in this area. close to the Weeki Wachee water park & river minutes west to the gulf or go east for plenty of shopping - hospitals sun oast parkway trails.